An extremely popular design to go in a hall or boot room. 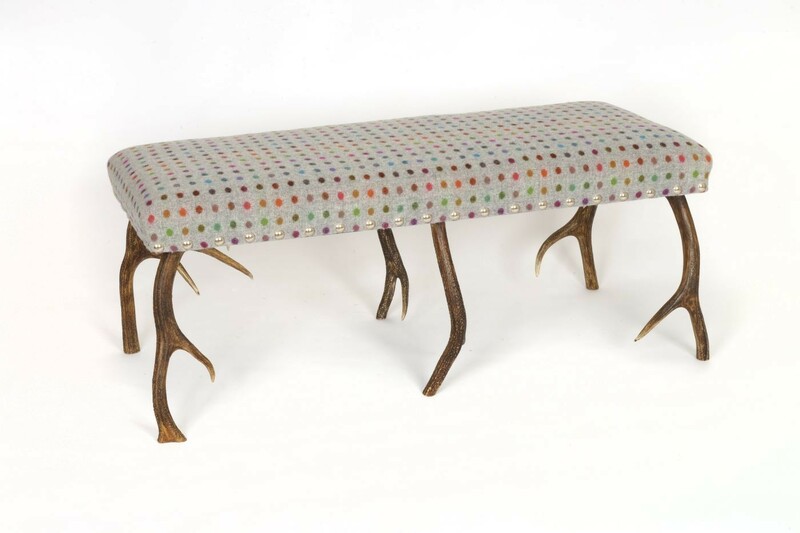 The standard size of the Inverness bench is 110cm x 45cm, but it can be made other sizes to order. It can be upholstered in any fabric, leather or cowhide.